*Choose "All other WISD Schools"
*Type in your Lunch Number, also known as your Student ID Number! 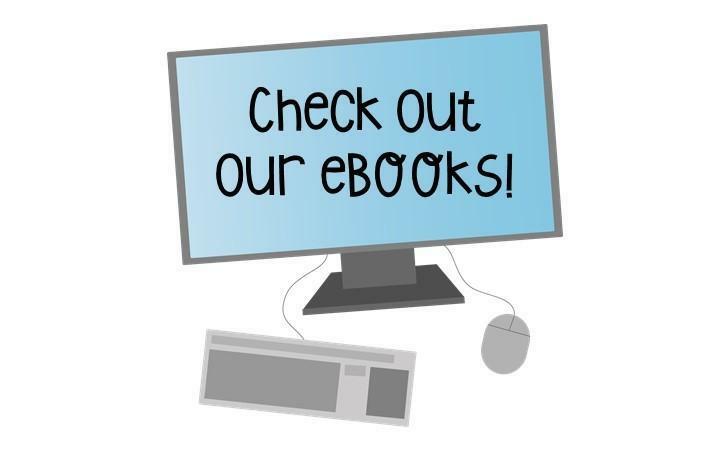 * eBooks and audiobooks are available 24 hours a day, 7 days a week. *You can check out up to 5 books at a time. *Don't worry about turning them in late. Books will automatically be turned in when your lending period is over!